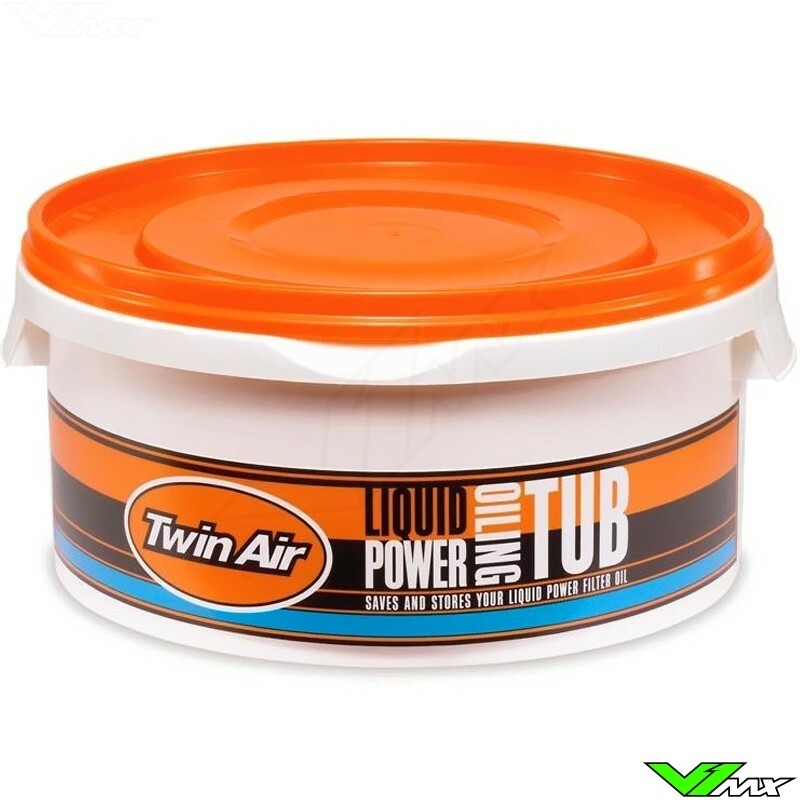 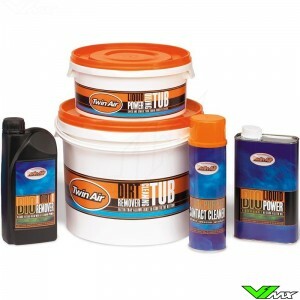 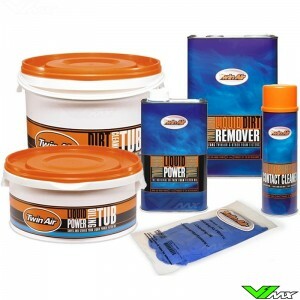 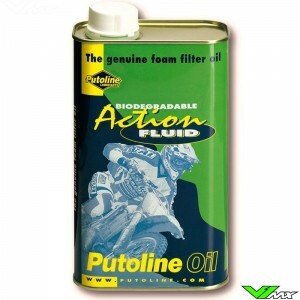 The filter oil tub makes oiling your airfilter easier. 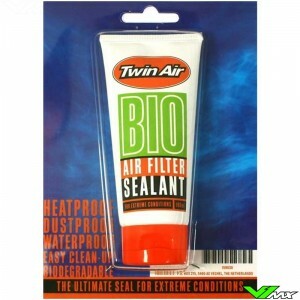 For even oiling, submerge your filter in the Oiling Tub (3L). 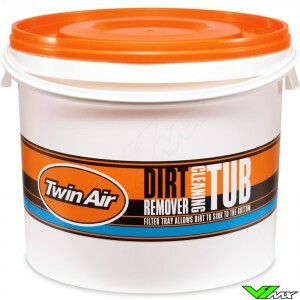 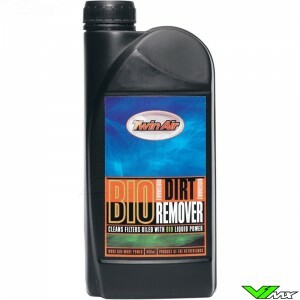 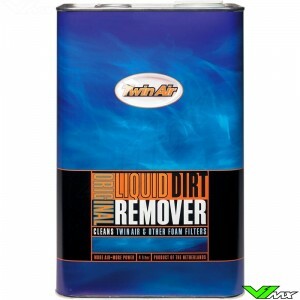 Simply squeeze out excess oil from your filter and store unused oil in the resealable tub. 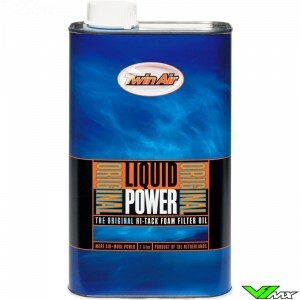 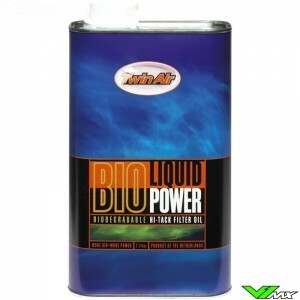 If you are not going to service your filter for months at a time, it is best to store your extra oil back in the can.